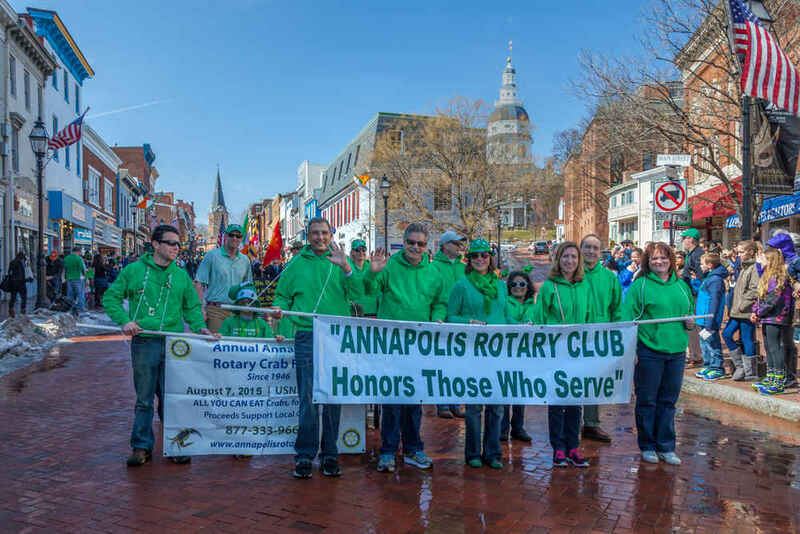 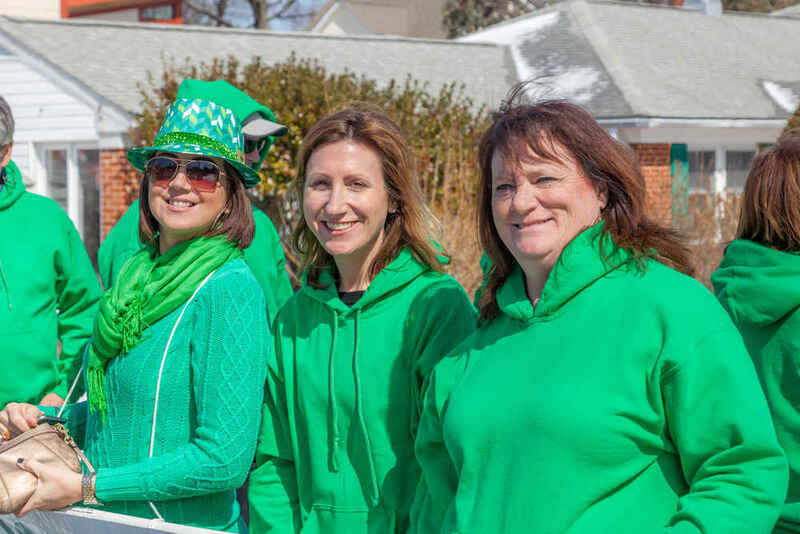 Members of the Rotary Club of Annapolis carried banners and marched in the third annual Annapolis St. Patrick’s Day parade, to show support for those who serve and to display a banner on the 70th annual Annapolis crab feast on Aug. 7. 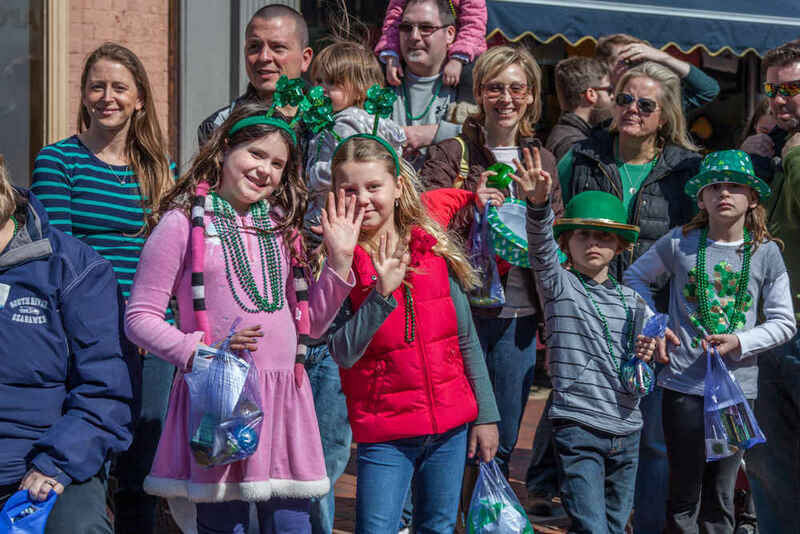 Large crowds greeted the marchers from the Westgate Circle to the City Dock. 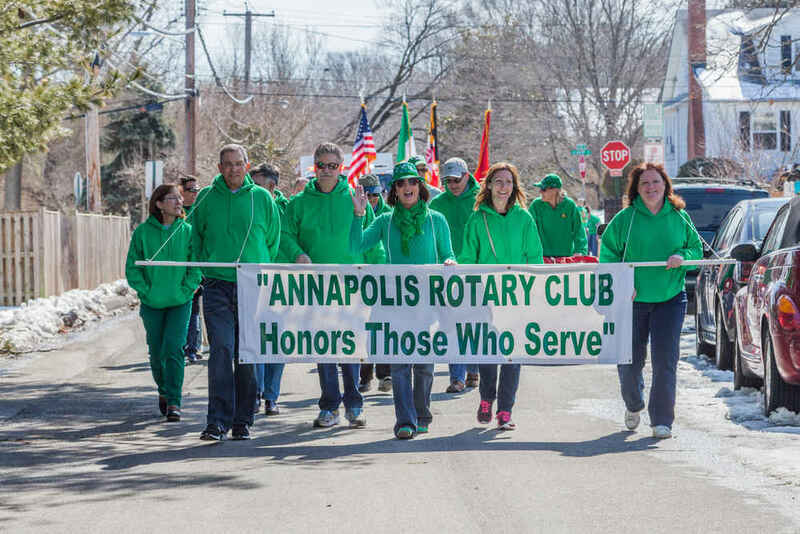 More than 90 groups participated in this year’s parade, with beautiful weather making it a perfect day!